Most neuroscientists are of the view that soon mankind will be able to open the closed doors of the human brain. What they mean is that we will be able to solve the unsolved mysteries of the brain. There is a lot more to the human brain that most of us can think. What’s more amazing is the fact that most people do not even care to explore their true cognitive potentials and abilities. You might have heard the thing that humans have only be able to use 10 % or 20 % or lesser amount of their brain. There are billions and billions of neurons inside the human brain. Just imagine how these cells work together with one another to shape, create and channelize everything we think, see and do. It would be a real achievement if we will be able to count the number of neurons inside the brain with high levels of accuracy. But wait. It is also said that human brain is something that will be never be able to understand. We will discuss more of it later, but now it is time to read about the 5 most amazing unsolved mysteries of the human brain. So what is it that controls us, our genes or the environment in which we live and grow? This debate has going on for decades and decades, but we are far from reaching an absolute conclusion. Do our genes and all other biological components determine our intelligence? The question might sound simple to some of you, but it is not. Studies on identical twins have helped in providing some facts. But still, there is a lot more that needs to be done. One answer to this mystery can be that both, nature and nurture, have their own roles to play in influencing human development across the life span. The second mystery is that how come the brain stops functioning? Well, there are a number of proposed answers to this problem or mystery. It is often said that that neuro-degenerative diseases cause this problem. Then the question arises that what is the cause of these diseases and how billions and billions of brain cells start dying all of a sudden. The researchers need to work more in order to solve this mystery. Why do we sleep and who do we see dreams? It might sound weird, but scientists still don’t know that why every human needs to sleep. A lot of research has been done on sleep and dreams, but we are still far from reaching the desired ends. Why aren’t be able to remember a thing while recalling and why all of a sudden the same thing pops into our mind when we were not even trying to remember it. The human mind is indeed a complex and an unsolvable paradox. When it comes to the human memory, then there is no end to the types. That’s not all, as false memories are also there to intrigue as well confuse us. 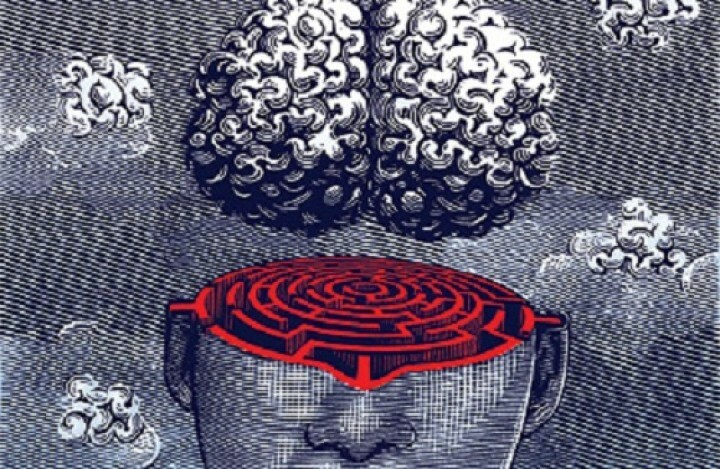 Scientists do not have an idea about where the brain ends and the mind begins. Most of you will say that the mind and brain are the same thing, but as a matter of fact they are not. Just read the thousands of books arguing on the mind brain problem that originated during the Greek times. The study of consciousness is indeed not for the faint hearted, so to speak. Investigations using EEGs, MRIs and all other brain scanning devices have provided some evidence, but it is still not enough to solve the mystery.